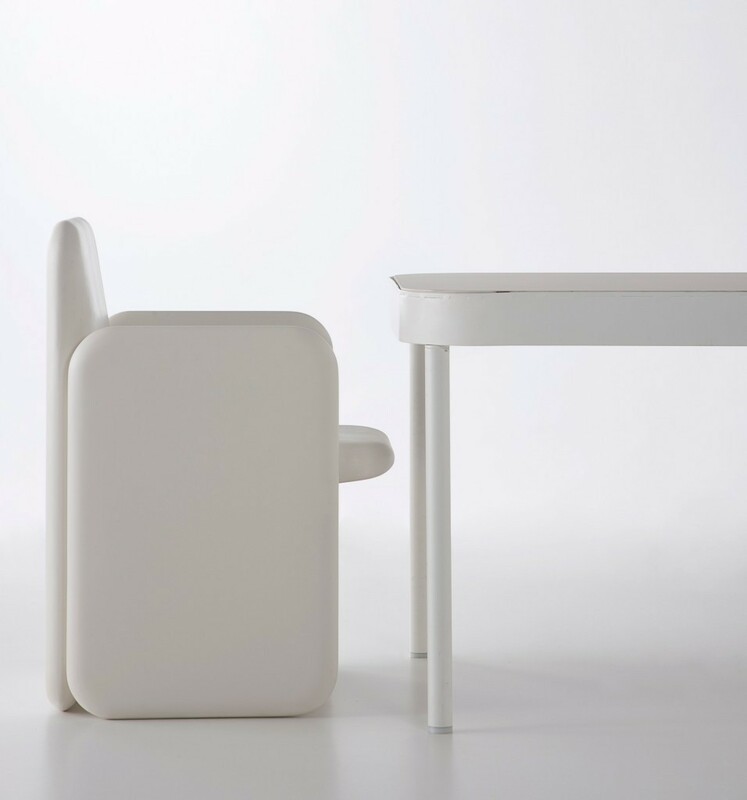 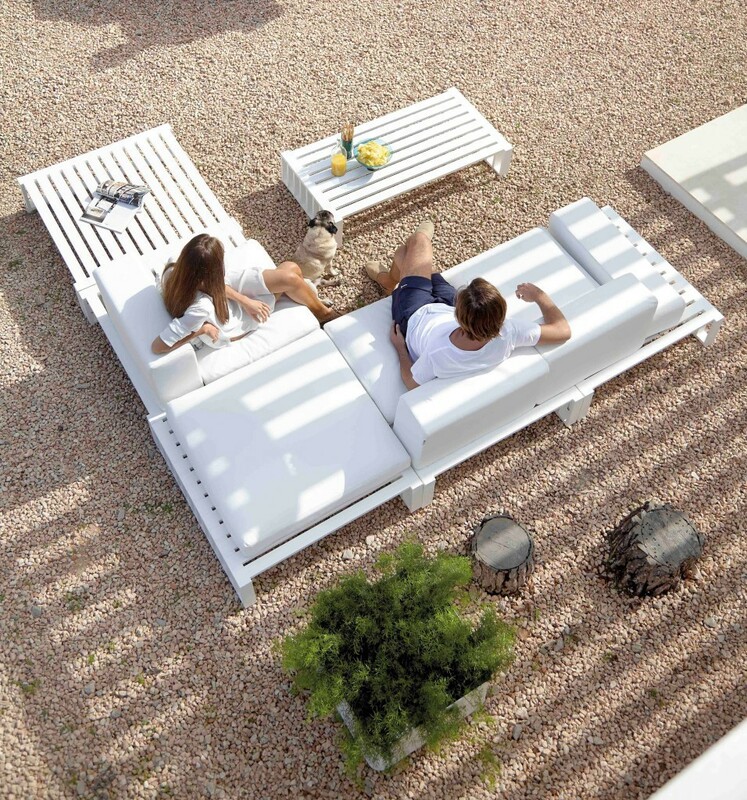 Tropez considers the world of outdoor furniture in a light-hearted and unpretentious way; much like a lacewing bird would land in a garden with ease. 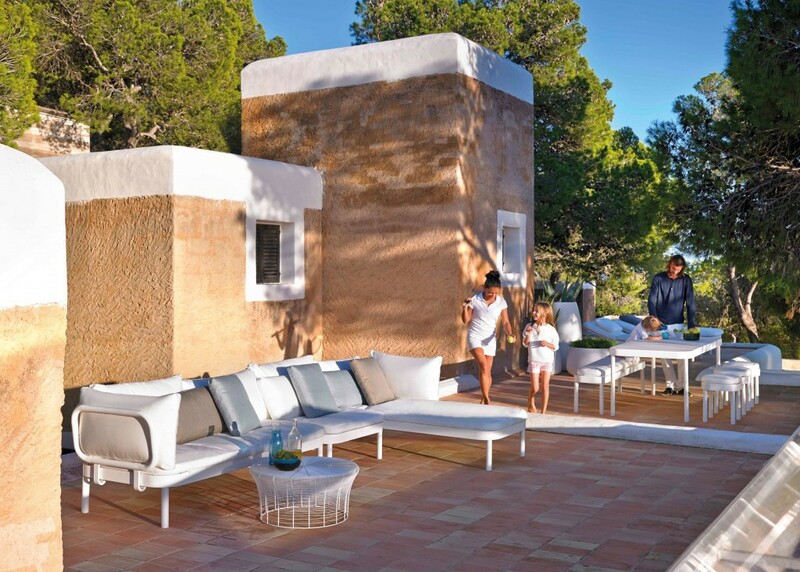 A line very much defined by its casual aspects and flexibility, inspired by the world of sports from the 20’s and 30’s – using a language we know from elegant sailing boats and handcrafted tennis rackets. 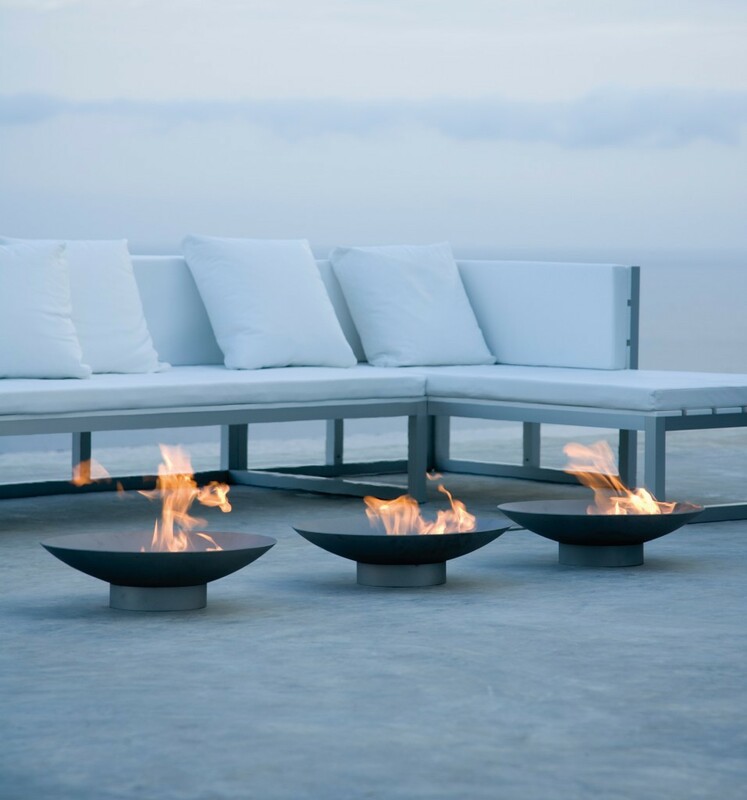 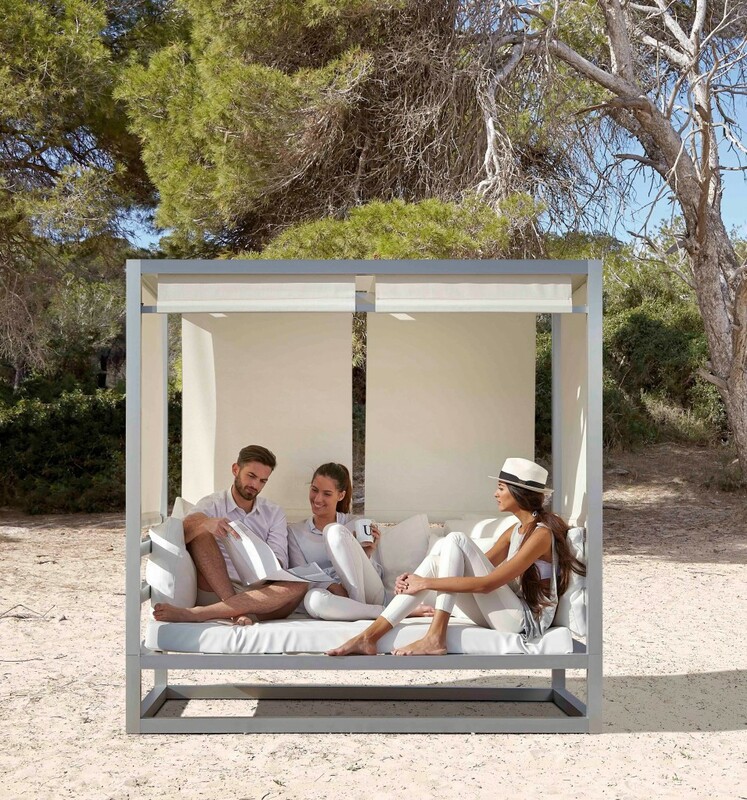 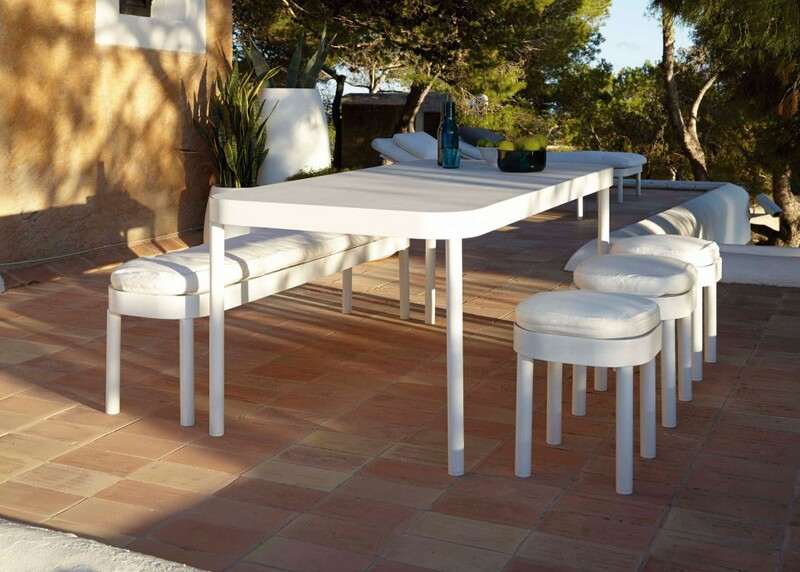 Tropez is bringing the comfort of interior furniture to the outdoors.